I was driving yesterday when I noticed that the fuel gauge was almost empty. 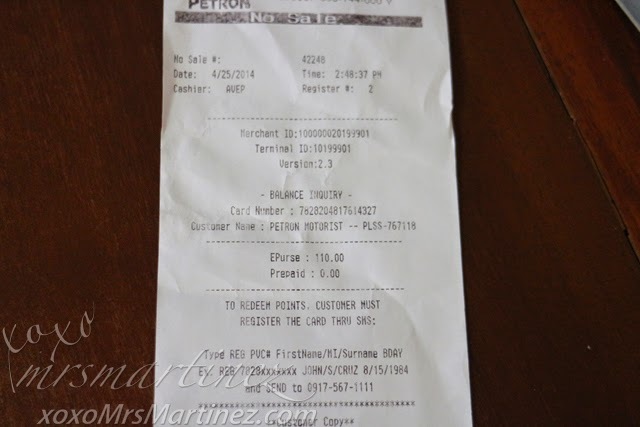 The nearest gasoline station was Petron in Granada St. in Quezon City. 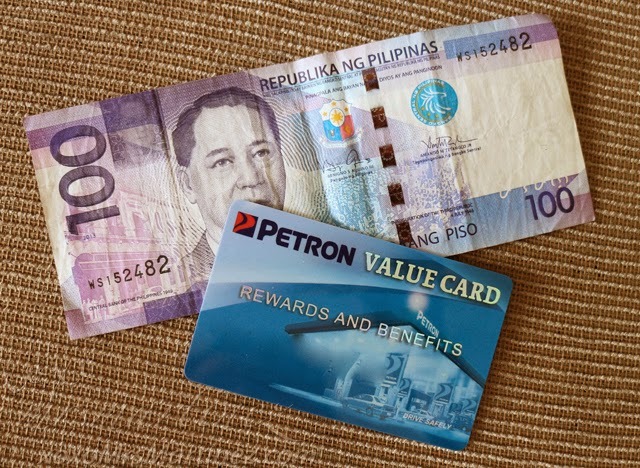 As the service attendant was filling my gas tank, he offered Petron Value Card. The first question I asked was how much and if I can get value for money. 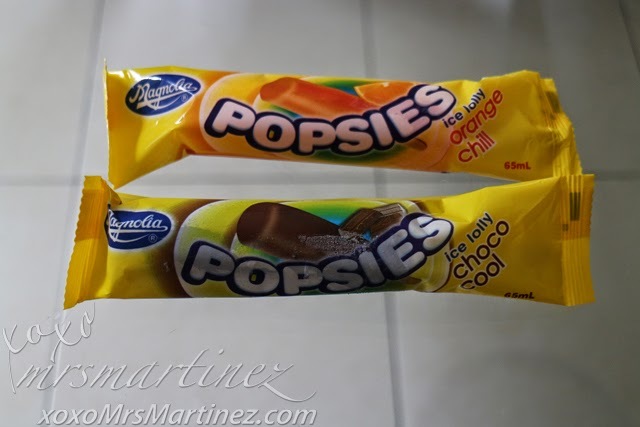 He said Petron Value Cards are already pre-loaded with 100 points that's equal to PhP 100. If I register the card, I get an additional 2 bonus points. 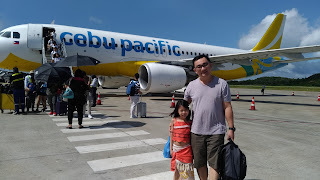 And every PhP 250 worth of fuel, gets me a point. Technically, the card is for FREE! 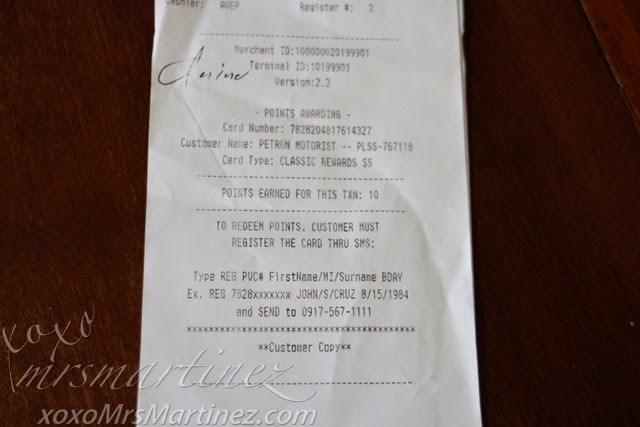 Send to 0917-567-1111 and wait for SMS coming from PETRON. 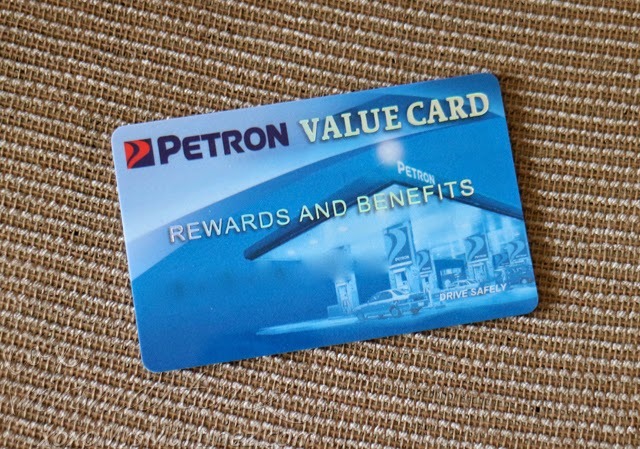 To know more about the features and benefits of Petron Value card, visit here. 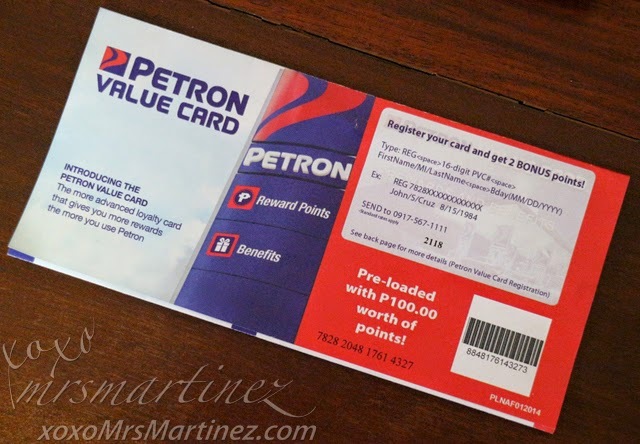 I am so happy with my Petron Value Card that I am keeping it inside my wallet. Happy weekend!